Successful First Week in Beautiful Uganda! May 27th 2013: My name is Rachel Blauner and this trip was my first with CAC. 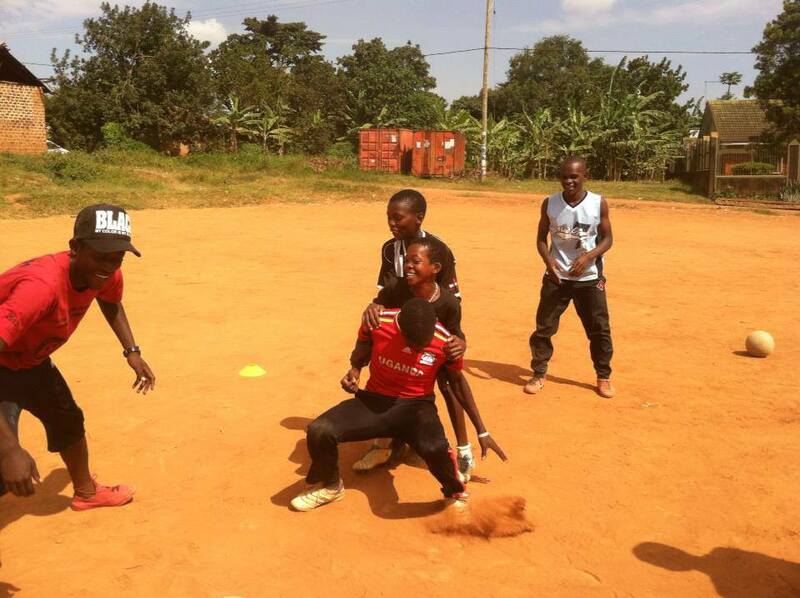 Coaches Across Continents travelled to Kampala this week in Uganda. The pitch, the coaches, and the hospitality from locals were thriving with potential and positivity foreshadowing a great week to come. Emily and I brought in the group the first day to discuss the plans for the week and the coaches were already excited and intrigued. Throughout the trainings, the coaches became more and more outgoing, leaving the training environment fun and intuitive. 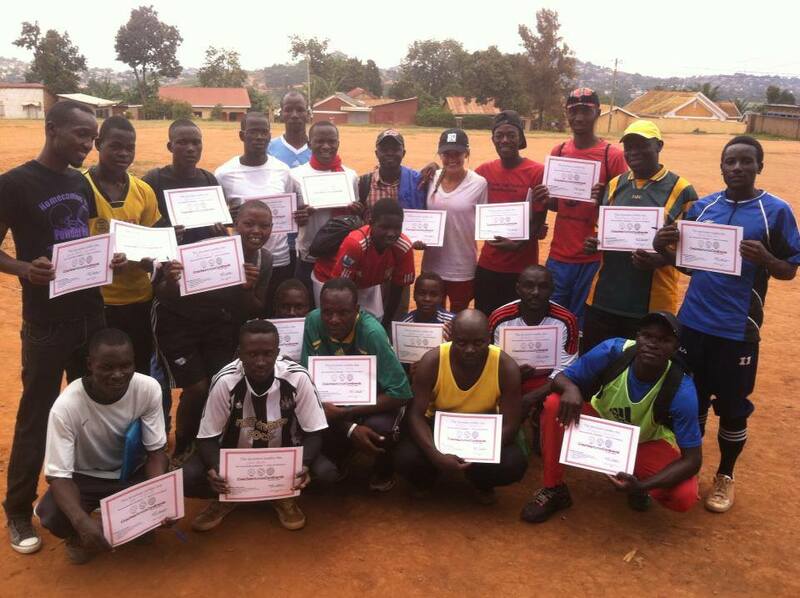 Fellow coaches from Soccer Without Borders and others who had been through the CAC curriculum before were amazing at repeating and teaching the games they had learned to the other coaches. I loved how well the coaches reacted to the games. Each coach brought a different type of leadership to the table, which made the learning environment even better. The trainings were smooth, fun, and interactive. I loved the games that were played and I extremely liked how the coaches exemplified their enthusiasm for the program. Each coach by the last training said they truly liked and enjoyed the trainings wanting to teach their teams back home. At the end of the week during closing ceremonies, I was so sad to be leaving such a great community and fantastic group of coaches. It was the perfect week to start our three-week journey travelling around Uganda. We left this week with a better understanding of Uganda’s culture; locals and coaches. One of the interesting parts of the week for me was seeing monkeys run around! Actually being in Uganda completely changed my perspective of what life is like in Uganda and I am extremely excited to see what the next two weeks have in store for us. Yes indeed it was very great and interesting to qacquire new training skills from the CAC team especially with the ladies. Tonny one the coaches participated.